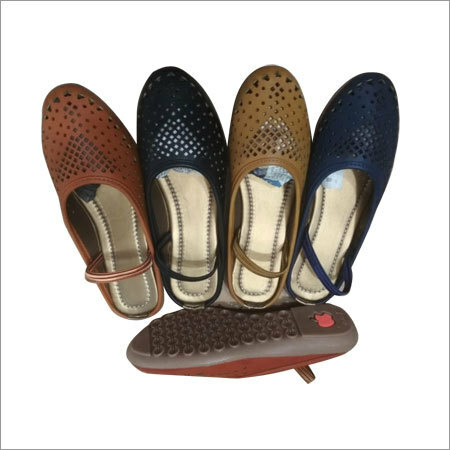 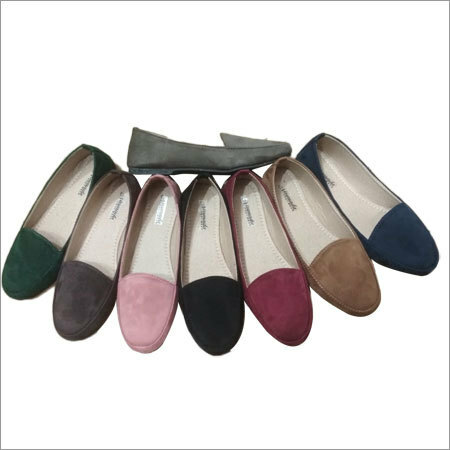 We, Manohar Footwear, bring forth a wide variety of beautiful Ladies Casual Belly Shoes that are designed by our skilled craftsmen. 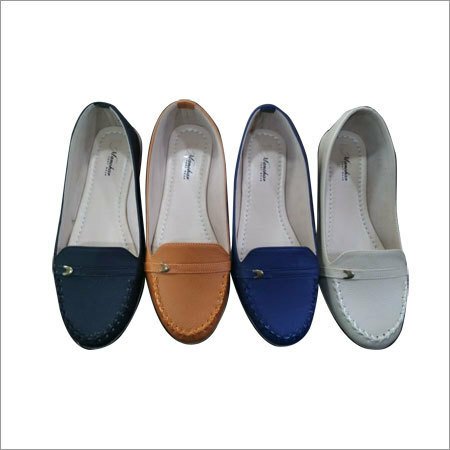 These shoes are highly demanded among college goers for a casual and stylish look. 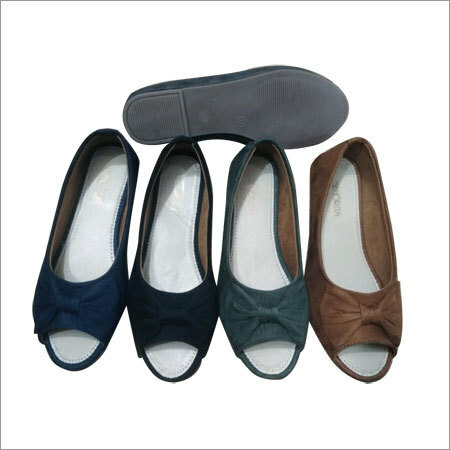 It makes you feel cool and comfortable due to their mesh pattern. 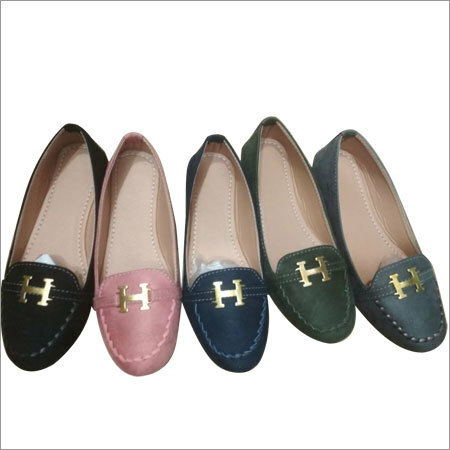 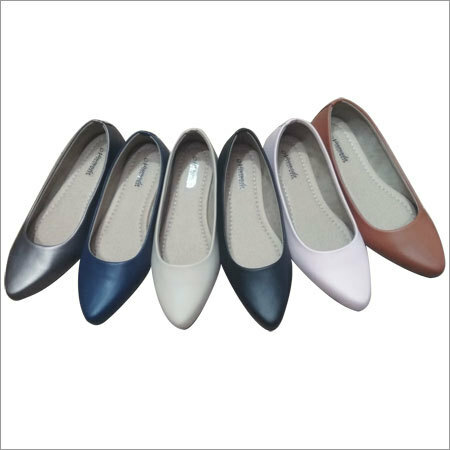 These shoes are available in different colors and patterns as per clients' demands. 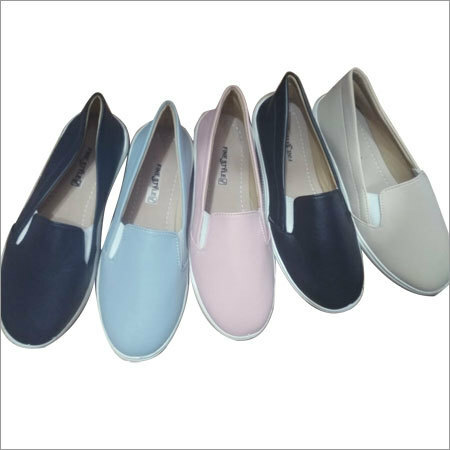 In addition, offered Ladies Casual Belly Shoes are highly praised among ladies for their secure and excellent fit.